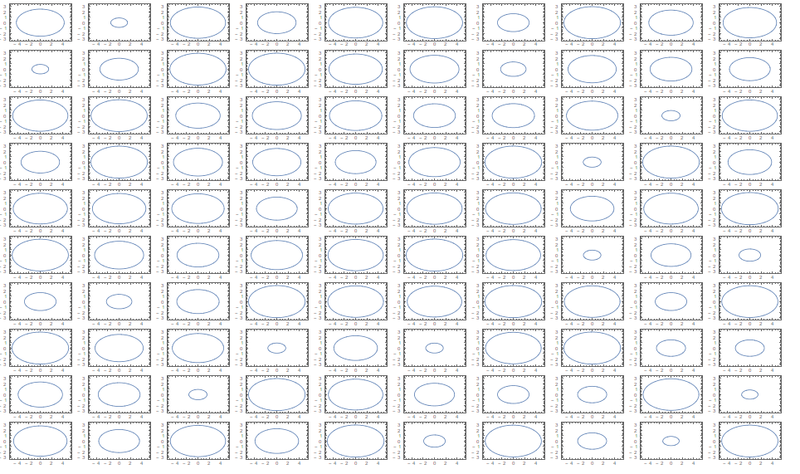 When I wrap g to GraphicsGrid it gives a messy output. What is the proper way to combine the graphic objects of g? You can get what you want out of GraphicsGrid, by writing GraphicsGrid[g,ImageSize -> n] where n is the total width of the grid, but I still find that it hogs more system resources than Grid. But Grid will simply display the plots at their own predefined size, you can't adjust the overall size of the Grid. 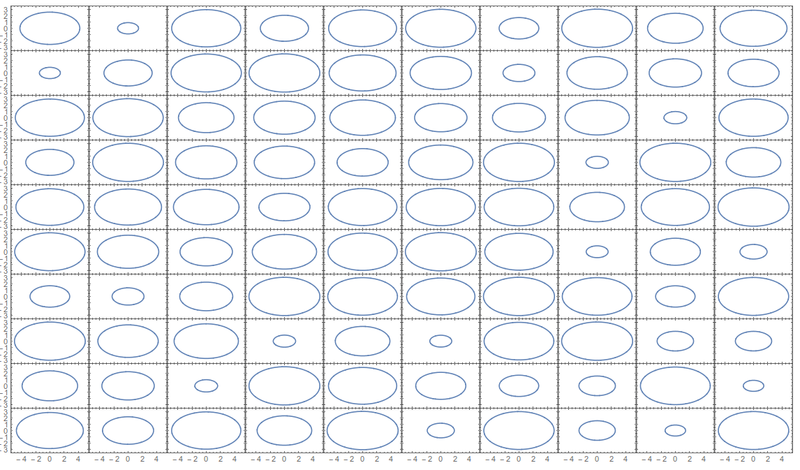 But better than that, use Jens's plotGrid function to get rid of all that white space and duplication of tick marks. Why are my images not printing at the expected size? How to conditionally combine a RegionPlot3D with a ContourPlot3D inside a Manipulate? Is there any way to export vector graphics with shading? 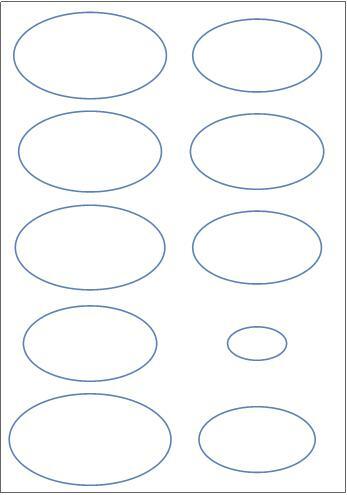 How to preserve scaled circular shapes when combining graphics?